Ready to Feel Old? ← You Want Me To Wear What? No, seriously. Are you ready to feel really, really old? This cover was shot in 1994. 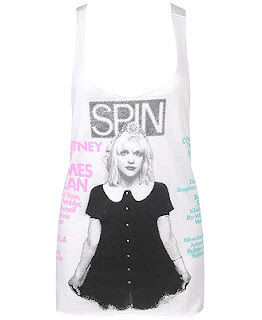 The target demographic of Forever 21 does not remember a time when Courtney Love was a musician and not just a mess. Hey, while you’re here, check out my new blog, C-List Actors Save Us All!